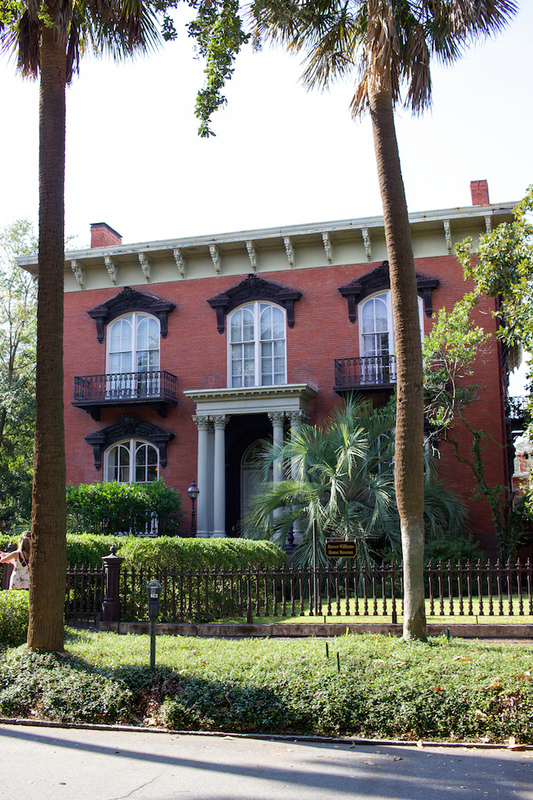 Perhaps the prettiest home we visited was the Mercer-Williams House, featured in the novel and film that put Savannah on the map, Midnight in the Garden of Good and Evil. 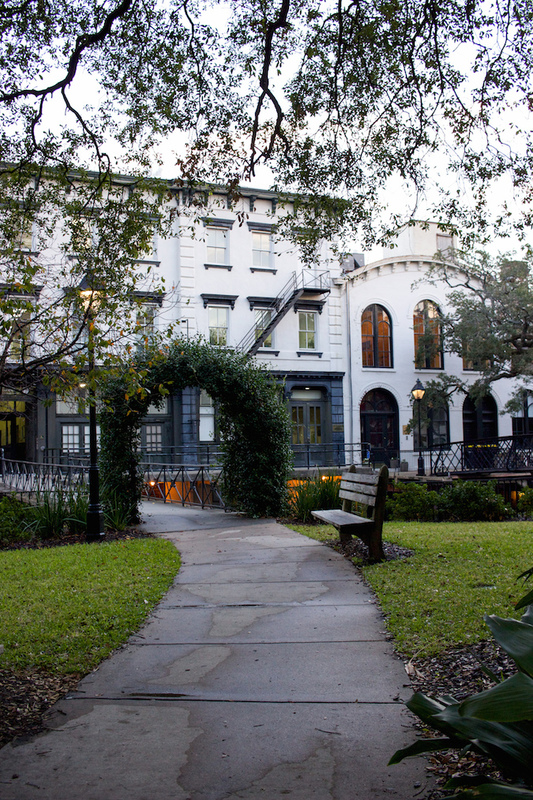 Designed in the 1860s, this house holds a wealth of history and art unlike anything you will see in modern residences. There are no photos allowed inside, so you will have to take a visit yourself! 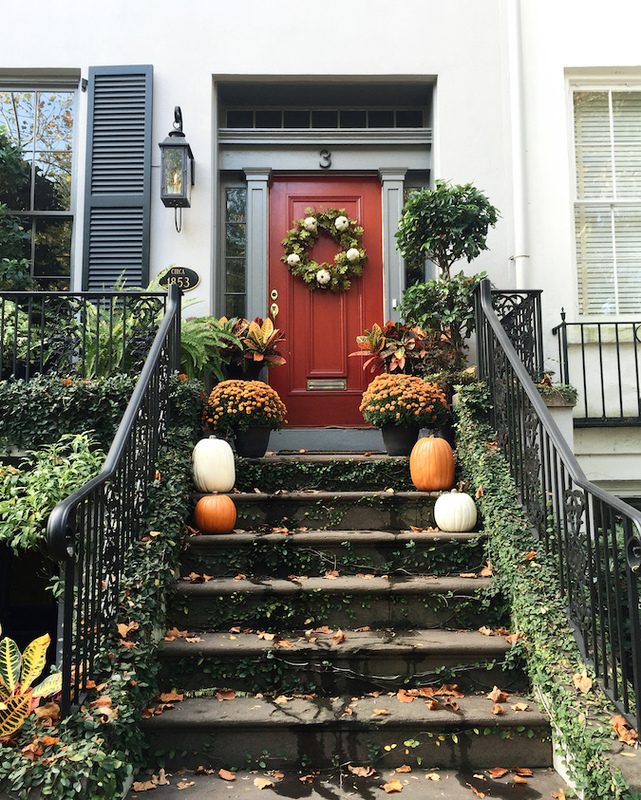 Savannah homeowners clearly know how to get into the holiday spirit. This was one of the most festive house we passed, and I couldn't help but snap a photo. 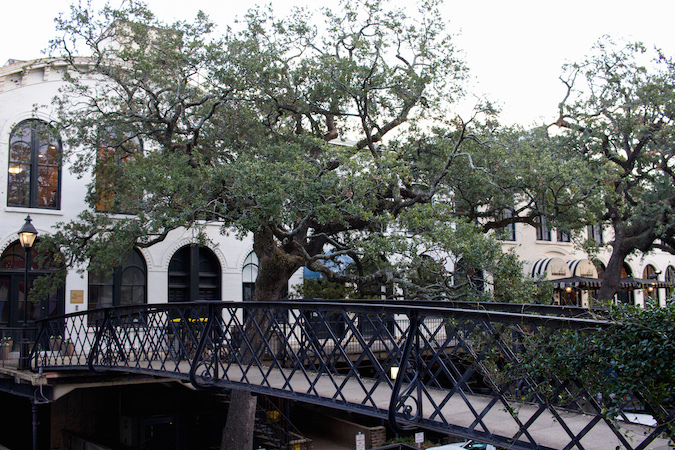 Just above the waterfront is a series of bridges that lead to rows of boutiques and restaurants. Judging from the covered arch entryways, you know I needed some photos. In this area we grabbed a fried oyster dinner at Vic's on the River as a last-minute but delicious decision. Southern locals are truly experts at deep-frying just about anything! 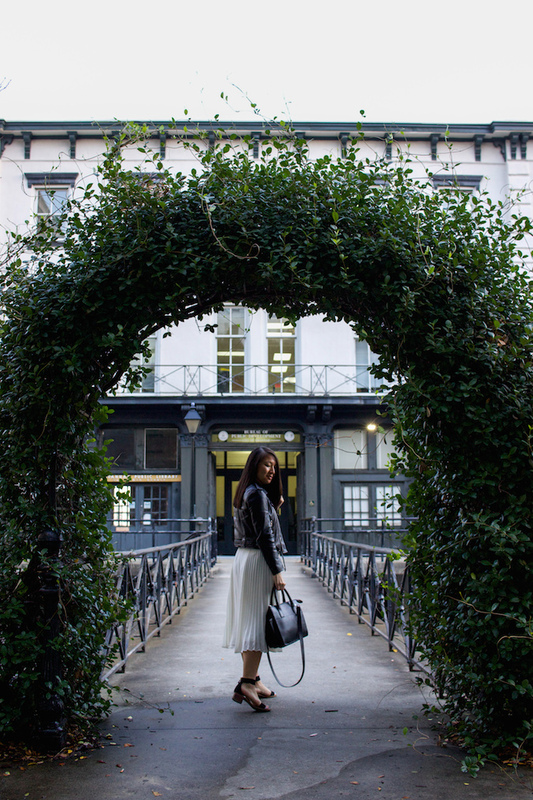 For the best shopping break in town, Broughton Street is your go-to. My favorite boutique was The Paris Market and Brocante, where the quirkiest and most design-oriented products are merchandised in a way that brings you straight to Europe. 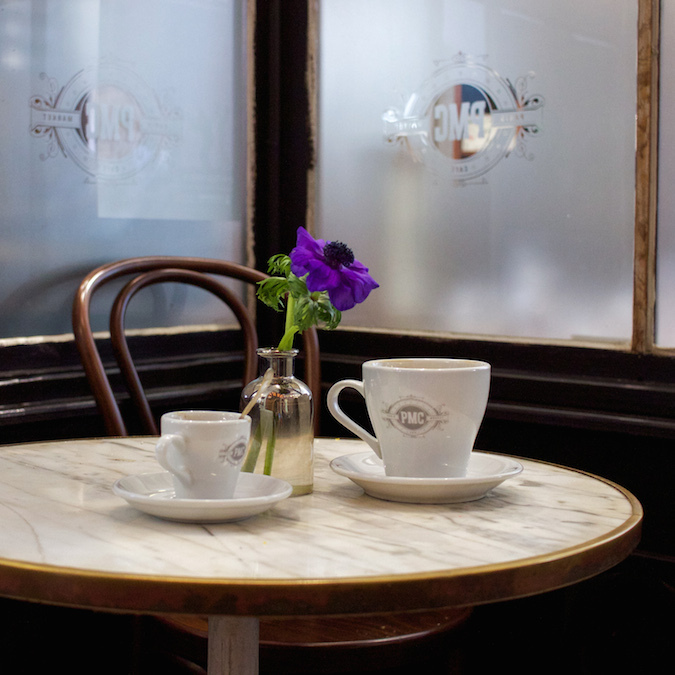 This unique market offers treasures from around the world as well as a French-inspired cafe for that necssary midday coffee. Another tip from Broughton Street -- don't leave Savannah without grabbing ice cream from Leopold's! This shop has been serving up homemade ice cream for almost a century, making their product of the utmost quality. We went every day, and trust me, you will too. 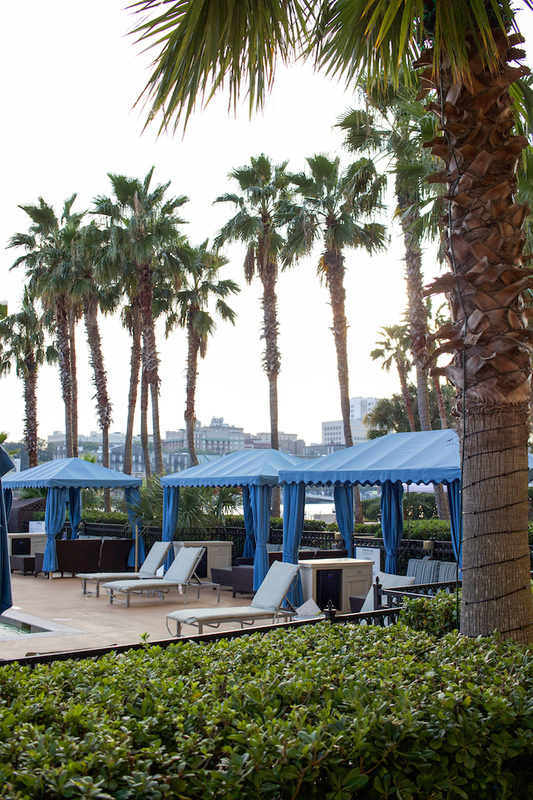 A free ferry ride across the river will take you to Harbor Island, where Savannah's convention center and lavish Weston Resort stand. We took an evening ride over in hope of attending the resort's First Friday Oyster Roast, but were drawn away by the tradition of shucking your own oysters to eat them. Perhaps some day we will return and put in the effort, but our fried alternative was no regret. 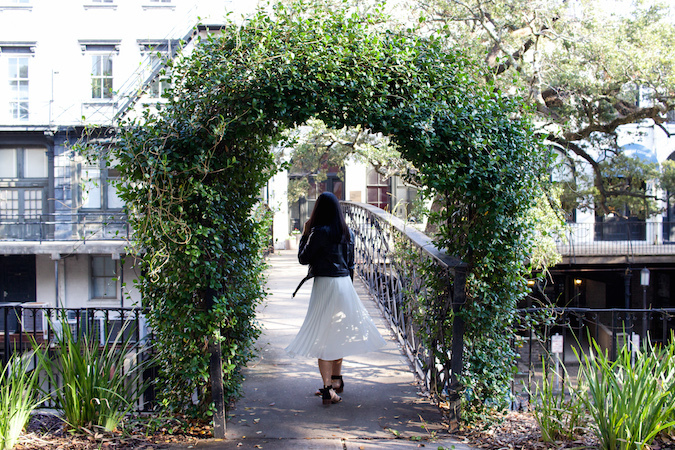 That's a wrap on my photos from Savannah! My mom and I are already planning our return trip, though next time with the whole family. 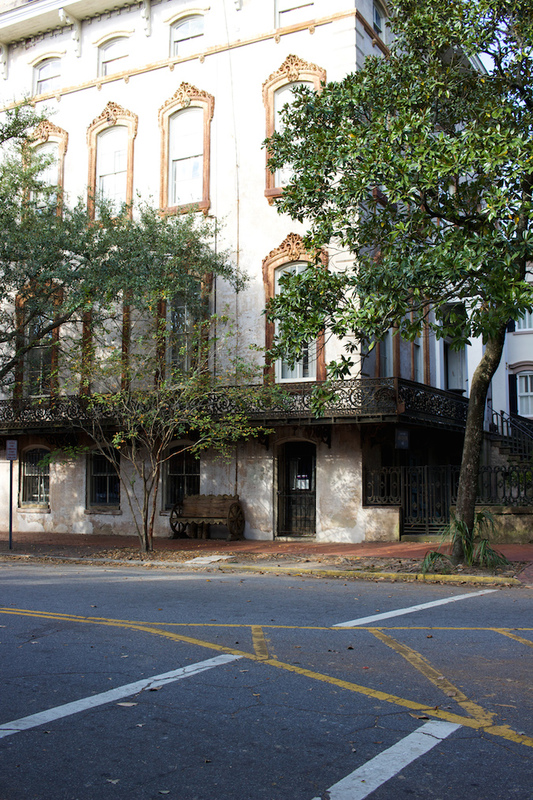 If you ever consider a trip down South, I highly recommend this historically charming city. Guaranteed you will leave with a relaxed mind, happy stomach, and plenty of memories. 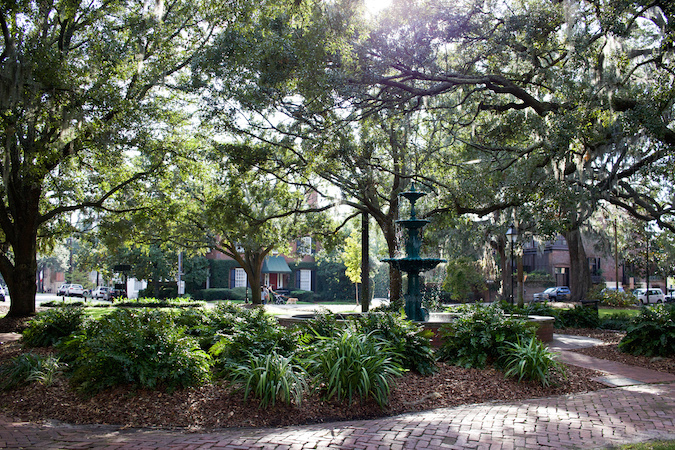 I didn't know Savannah was this beautiful. I love that home in the second picture. When I travel these days, I don't like taking pictures either, I just have fun and enjoy the city. You look lovely. Such a beautiful place and photos! You looks absolutely amazing! What a charming city. I'd love to visit one day. Love your outfit. This is such a beautiful city, your pics made me want to go visit it. Beautiful photos! 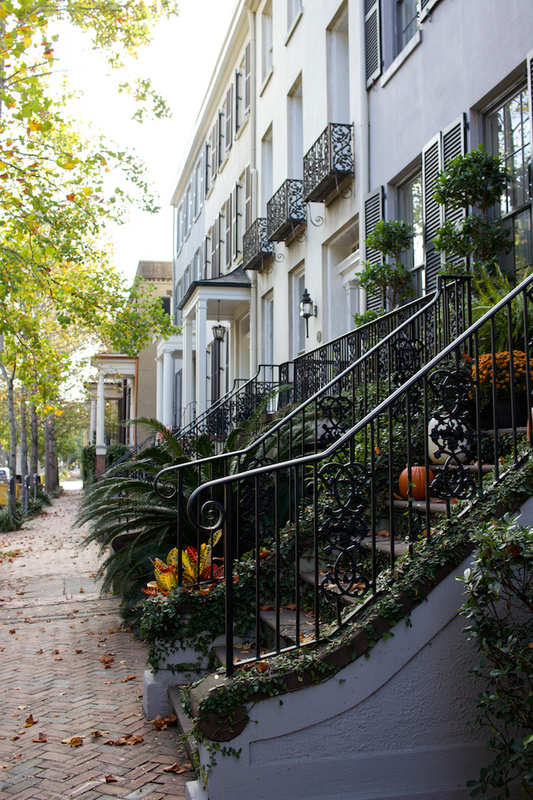 I have never been to Savannah, but I would love to visit some day! Such a gorgeous place! love your outfit too doll! Savannah looks gorgeous. I love those pretty houses. Savannah looks so beautiful! I have never been but it definitely looks as though it should be on my must see list. Lovely post, ur skirt is so pretty !! Really wish to visit this place one day. Love it.